Shuck and Jive: Number One In Abomination! I like Portland. Where else do you find this? 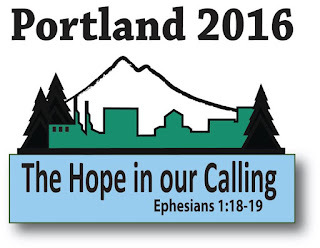 Portland is hosting the PCUSA General Assembly, June 18-25, 2016. 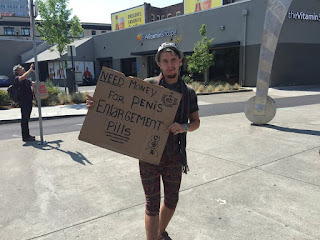 Portland is the perfect place for the apostate Presbyterian Church (USA) and I am sure the LayMAN would agree. I am even on the Committee on Local Arrangements. Gotta love that. Check out our (COLA) Facebook page. As you can tell, I wasn't on the PCUSA slogan making committee. I wouldn't have picked a scripture verse from pseudo-Paul. Be that as it may. I wonder if it is too late to change the slogan and logo? 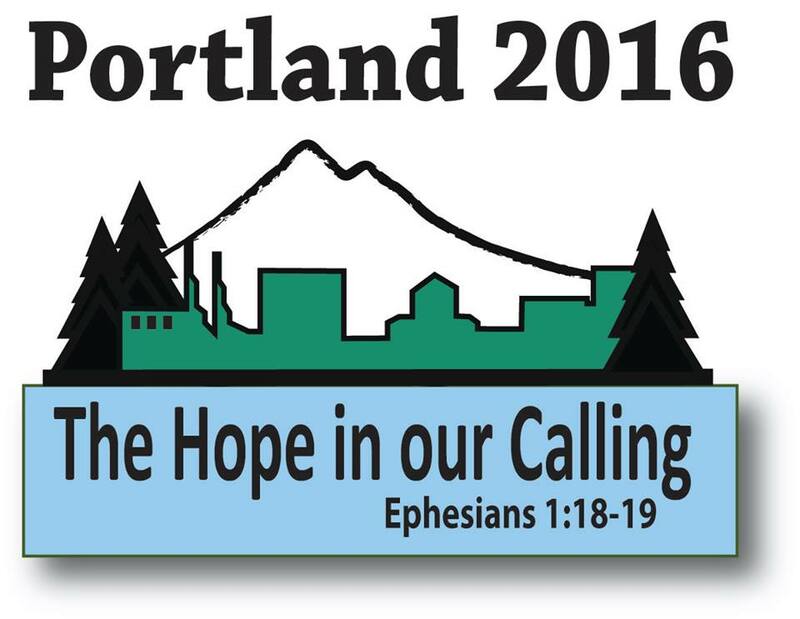 Portland and the PCUSA: Together Number One in Abomination! Portland and the PCUSA: A Plague On Both Your Houses! Portland and the PCUSA: Still Sinning After All these Years! 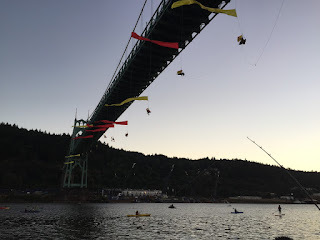 Portland and the PCUSA: Where Heretics Go to Retire! 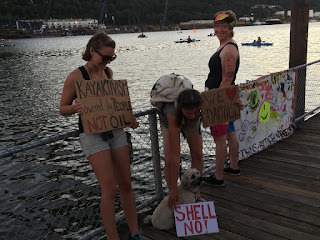 Portland and the PCUSA: Lovin' the Canaanite Goddess! 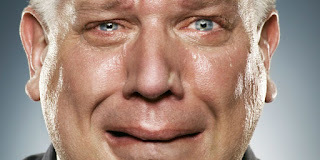 Portland and the PCUSA: A Glenn Beck Free Zone! Hey, I'm here all week! Oh, just once in a while!